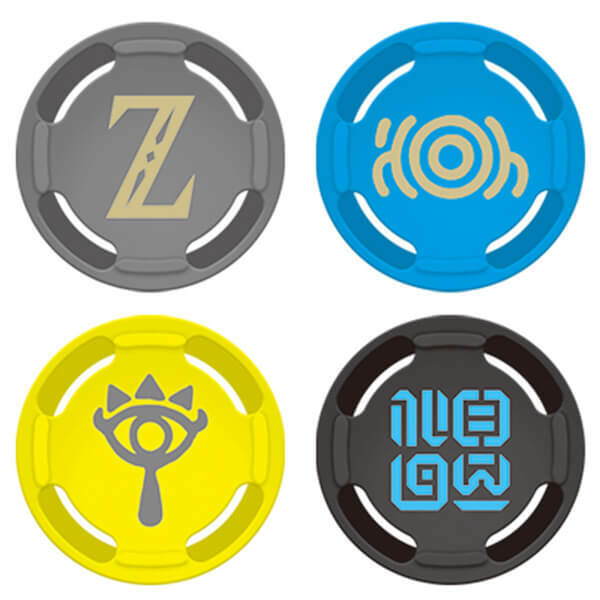 Liven up your Nintendo Switch with this set of 4 The Legend of Zelda themed analog thumb caps. 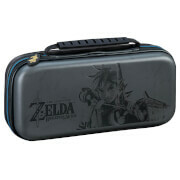 Offering increased accuracy and comfort, this pack includes designs from The Legend of Zelda: Breath of the Wild! 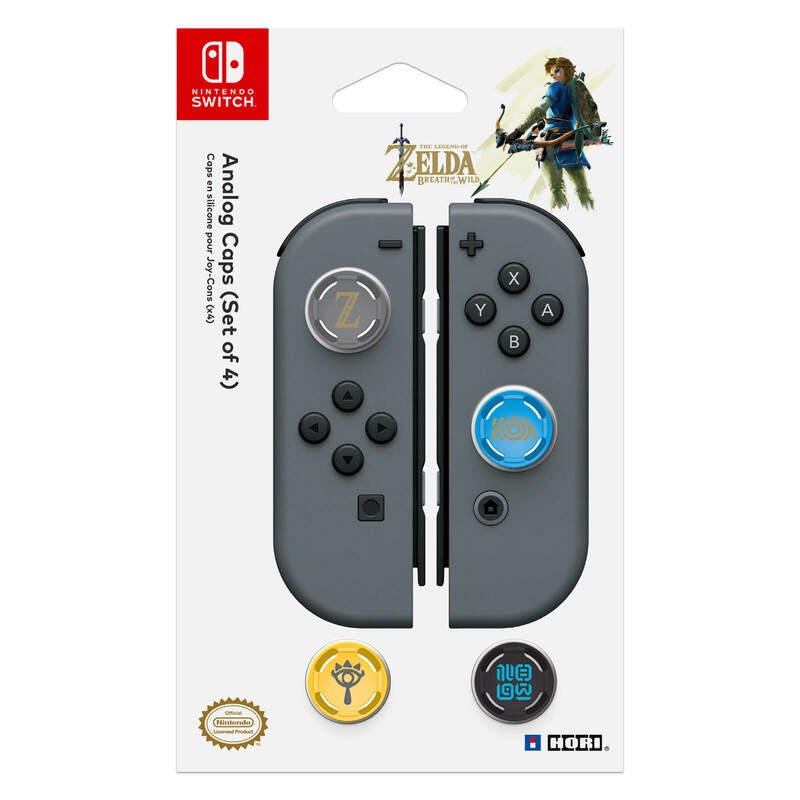 (*additional Joy-Cons not included with Thumb Caps). 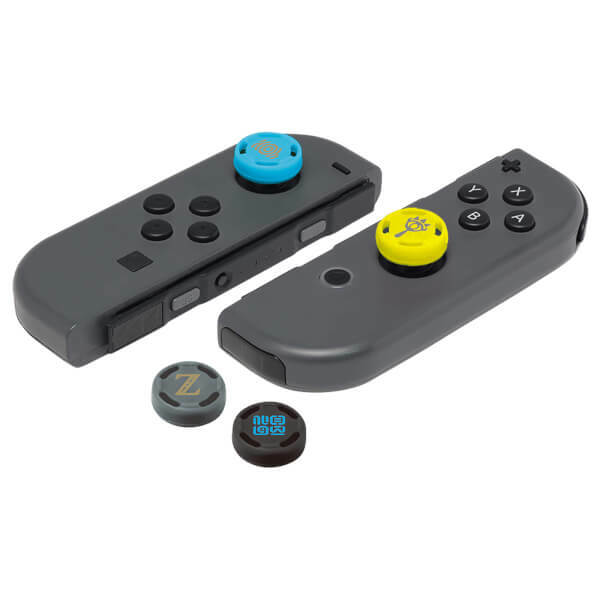 Liven up your Nintendo Switch gameplay with these fantastic The Legend of Zelda themed Joy Con caps. This set includes 4 caps. Joy Cons sold separately. Excellent grips. Do not affect the travel distance of the control sticks. They look great and greatly improve the grip. 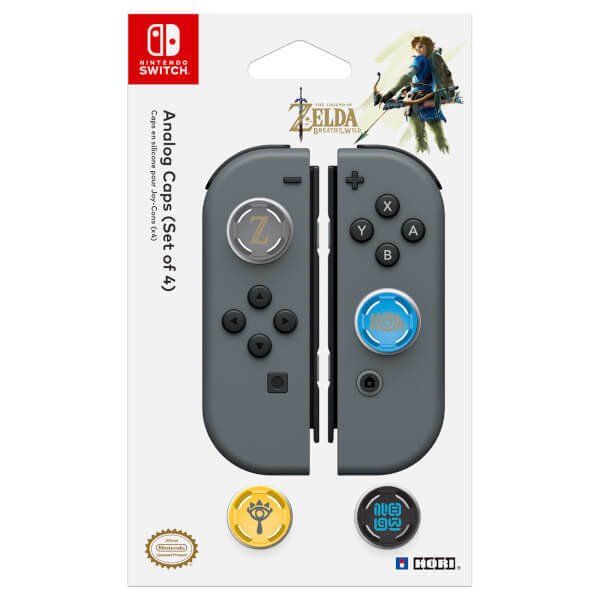 Great Grips, they are only for Joy Cons, won't fit on a pro controller. But excellent nonetheless. Great gift for my son!